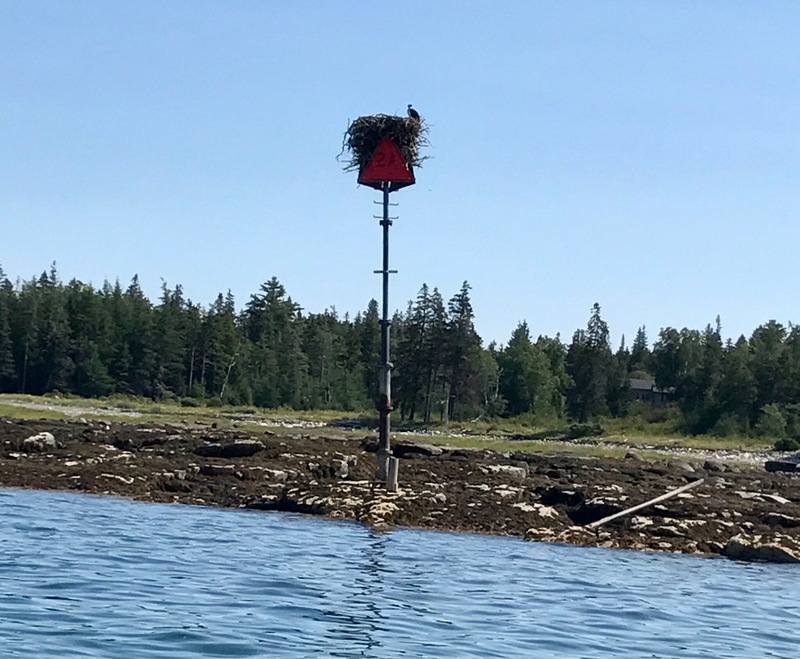 In Kim’s words, this place is “a-Maine-zing”! 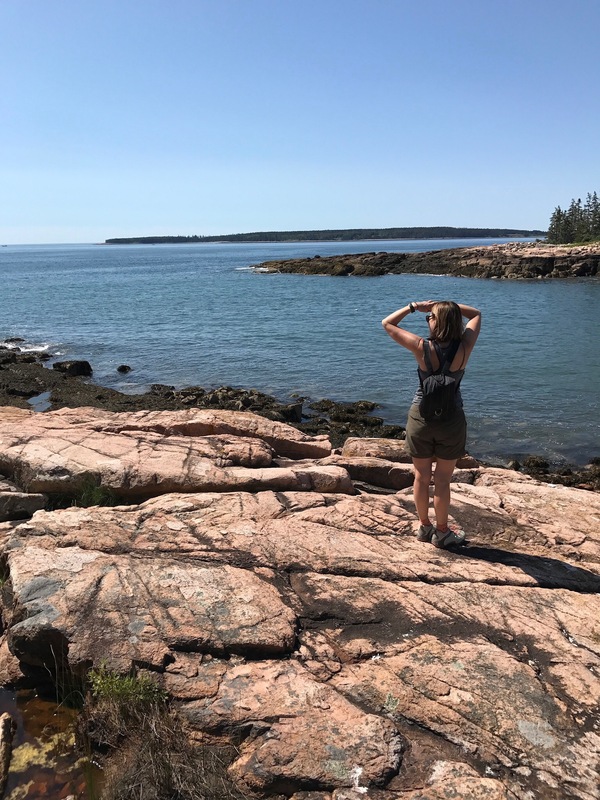 Today we say goodbye to Bar Harbor and Acadia National Park….for now. 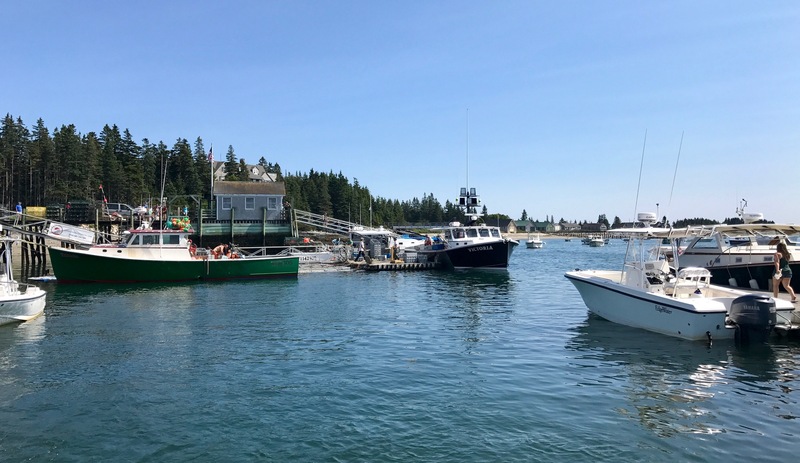 This post will share some highlights of Mount Desert Island, Acadia National Park, and, of course, Bar Harbor, where we stayed. By the way, if you ever visit Bar Harbor and don’t already have a favorite place to stay, we highly recommend the Castlemaine Inn. 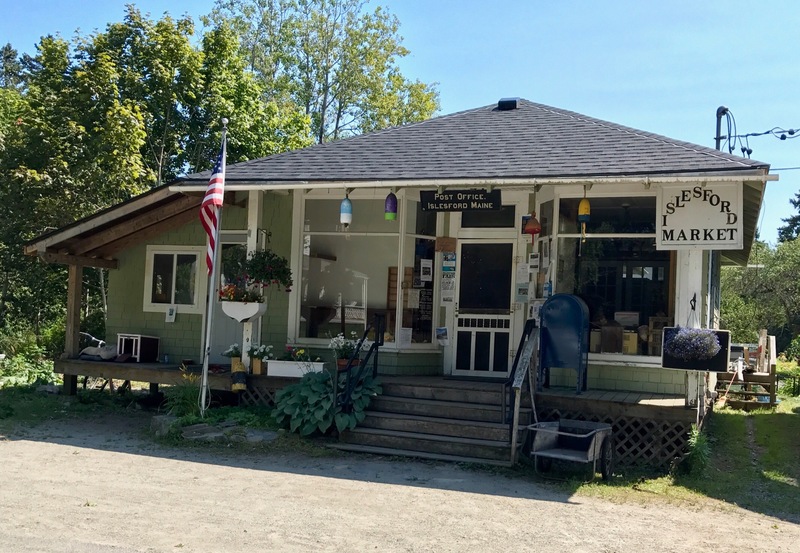 Dan, the owner, as well as Cathy and Bobbie, are all very helpful, and very gracious hosts. 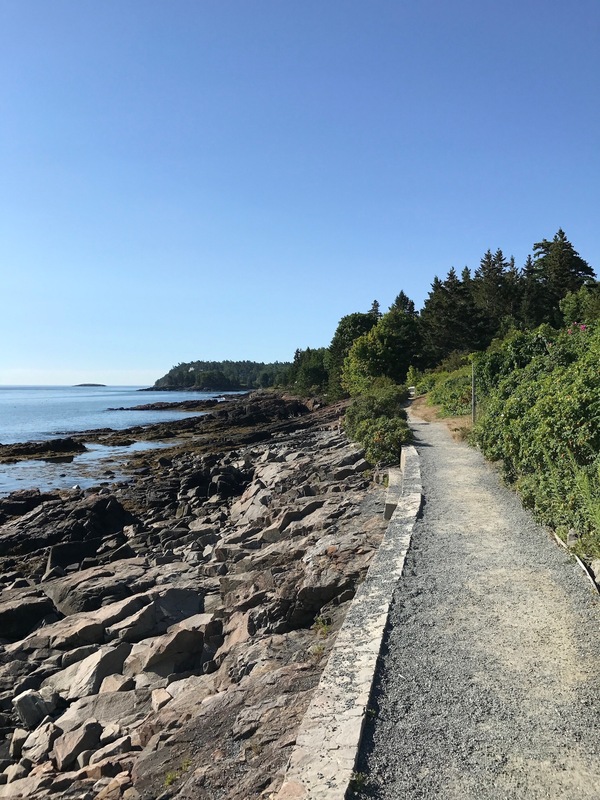 We hiked the Wonderland Trail and Southwest Harbor trail, each offering fairly easy hikes and spectacular views of the national park, the harbor and the Cranberry Islands. 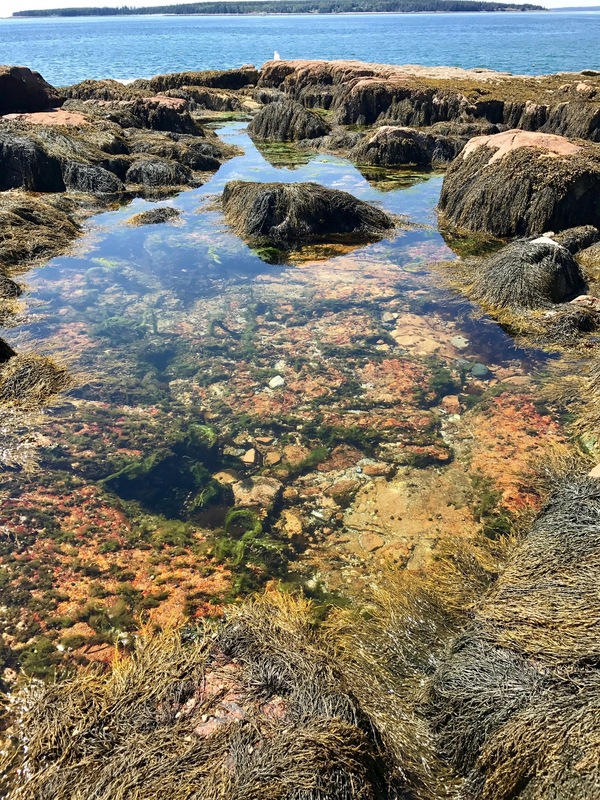 It’s also not far from the Bass Harbor Lighthouse but we forgot to go see that. We did see a still operating lighthouse later on the trip, though. 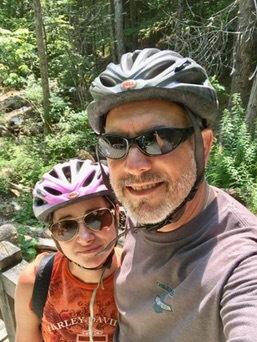 We rode bicycles on the carriage trails built by John D. Rockefeller, Jr. between 1913 and 1940. 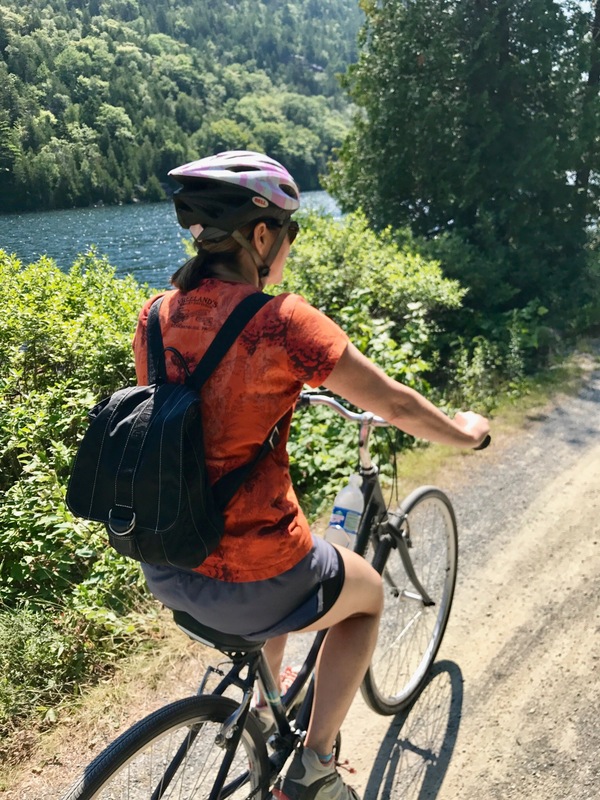 We rode around Eagle Lake and Jordan Pond and stopped for popovers at the famous Jordan Pond House. 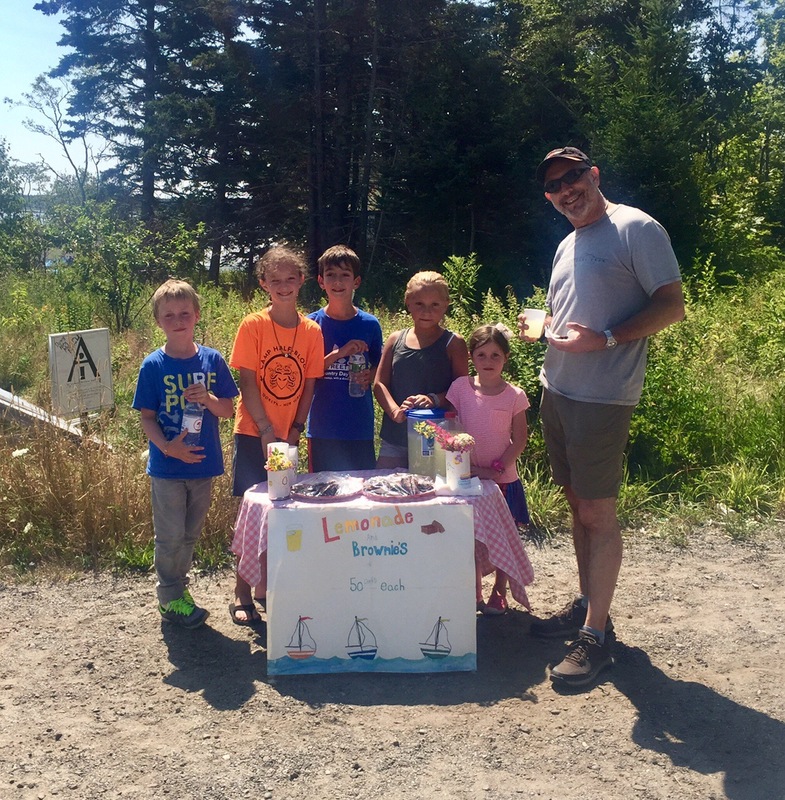 This is a must do when on Mount Desert Island. 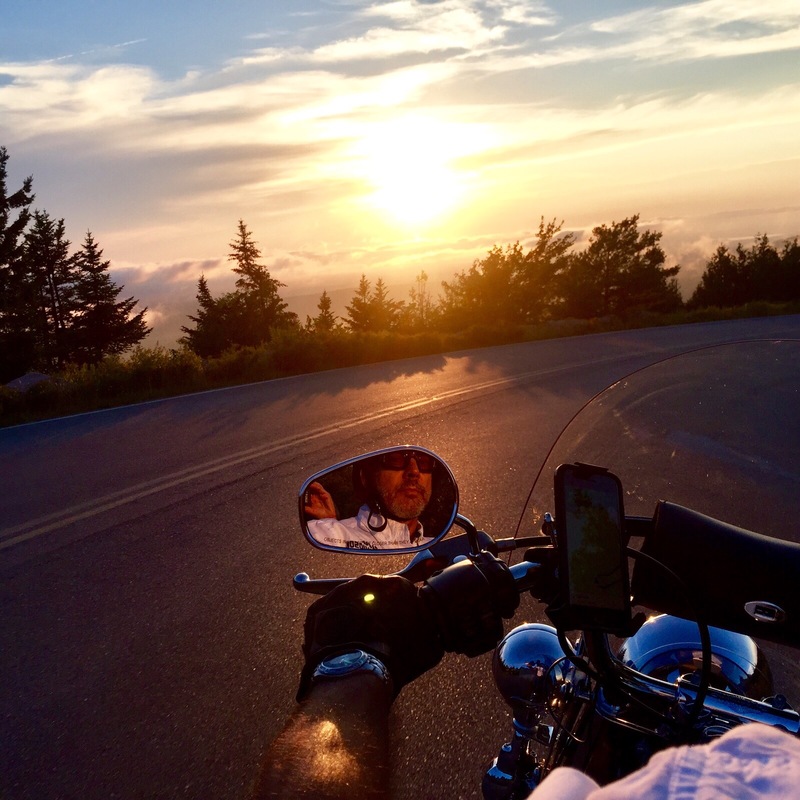 Finally, we headed up to the top of Cadillac Mountain to take in the views and to see the sun begin to set. 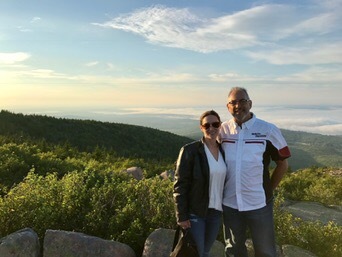 By the way, the top of Cadillac Mountain is where you can be among the first people to see the sun rise in North America. The only problem is you have to get up there areound 5 am! 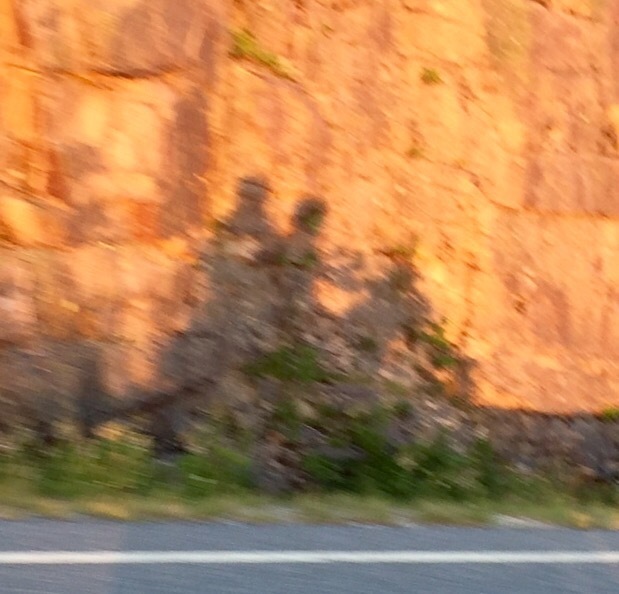 Check out these “a-Maine-zing” pics including our shadow reflected in the rocks as we descended down Cadillac Mountain. We enjoyed our last night’s dinner at the Asticou Inn near Northeast Harbor. It is a very old and historic in with beautiful views of the harbor. 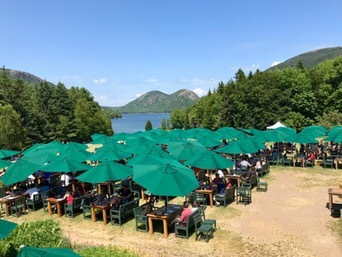 They also have really good popovers there too (we like them better than Jordan Pond Houses’s). 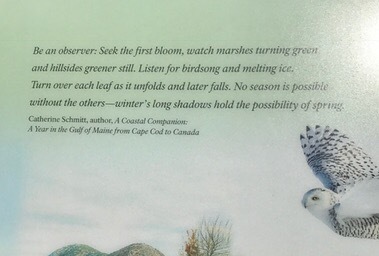 I cannot imagine that we won’t come back to Mount Desert Island some day. 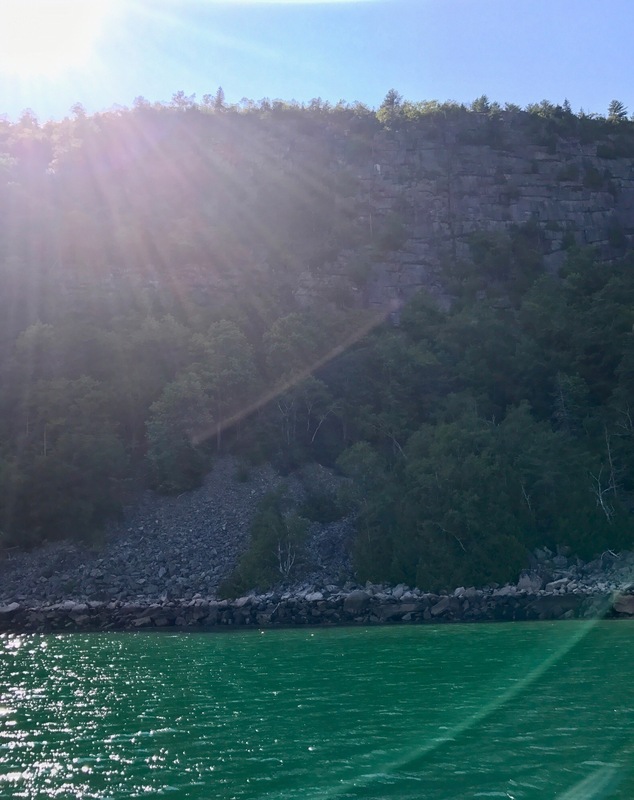 It was really beautiful, spiritual, and fun too.